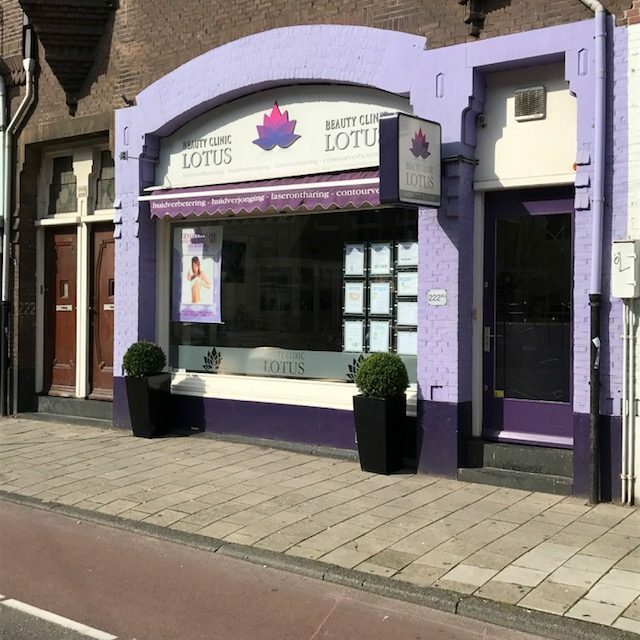 Welcome to Beauty Clinic Lotus: an oasis of peace at the Koninginneweg in Amsterdam South. Beauty Clinic Lotus is an institute with skin improvement, skin rejuvenation, permanent hair removal and contour improvement at its centre. Radiant skin means a radiant you! If your skin is in bad condition, it may cause insecurity. The skin is the biggest organ we possess. It covers and protects our entire body. A good reason, therefore, to cherish our skin and to take good care of it. Have you ever looked at your skin carefully? You may have painful, itchy or tight skin. In this case the right analysis, treatment and products will help. Visit us and experience what Beauty Clinic Lotus can do for you. We work with dermatological products which have not been tested on animals from brands such as Obagi and Maria Gallan which offer optimal skin improvement. The strength of these products is that they work at the cause of the skin problem. Apart from these, we also work with Neoderma products, such as the Chinese herbal peeling (Biopeeling) which is 100% natural. You can make an appointment for a skin analysis without any obligation. 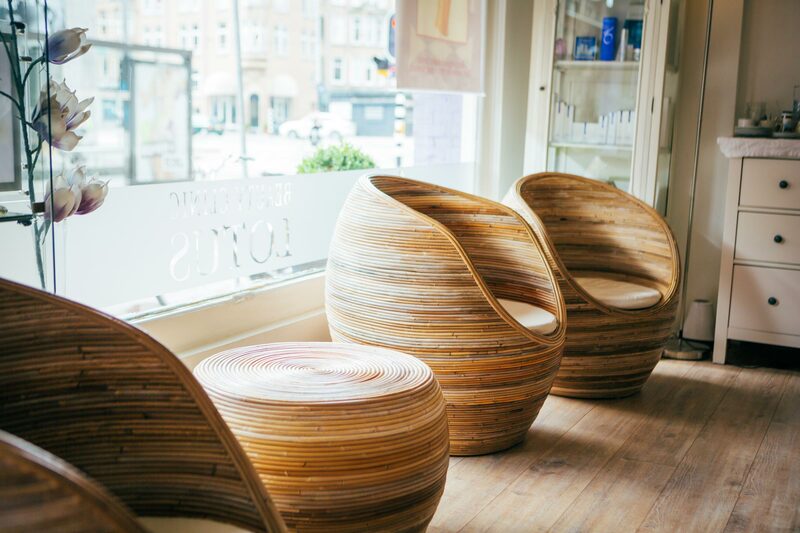 We’ll be glad to inform you about the best care for you skin type and explain which treatment is most suitable for you. This consultation is free and without any obligation, so don’t hesitate to and make an appointment. Do you have a specific problem? Beauty Clinic Lotus is specialised in many solutions for all kinds of different skin problems. Each person’s skin is different. That’s why every problem needs and individual treatment plan. Do you want to get rid of your skin problem? 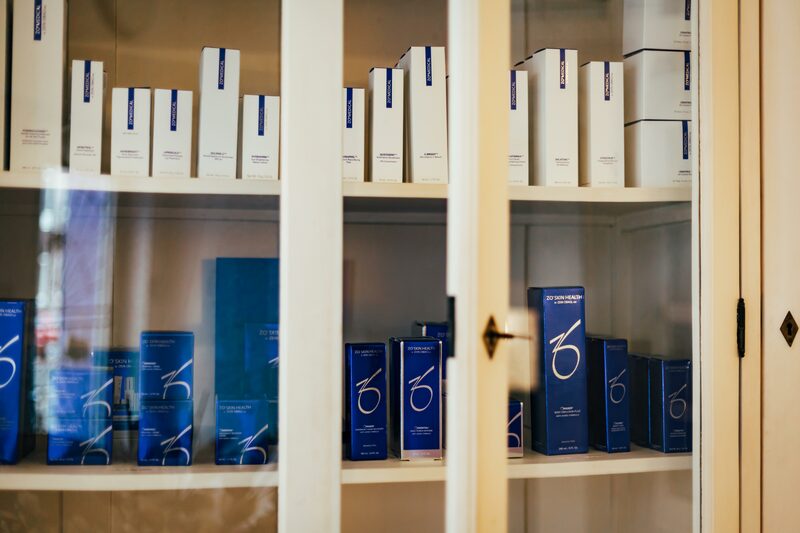 We treat problems such as acne, rosacea, pigmentation, connective tissue adhesions and cellulite and we’ve helped many people. We have been removing body hair for a very long time. During the 1970’s it was accidentally discovered that applying laser light to can lead to a reduction of body hair. At Beauty Clinic Lotus we use different techniques for hair removal. You can choose temporary or permanent hair removal. If you want to depilate specific areas of your body permanently, we are happy to tell you more about the available treatment methods. Make an appointment for a consultation in order to decide together which treatment is most suitable for you. Beauty Clinic Lotus is always looking for new and better techniques. We work with the latest equipment in the fields of skin improvement, skin rejuvenation, permanent hair removal and contour improvement. This way we are able to offer the best quality to you, our customer. Your skin is our care.